Since returning from her haircut and a very interesting chat with her good friend and Hairdresser, Mama J has being introducing herself to Birmingham’s most notorious residents. Following her lunch last Thursday off she went upstairs to crank up her laptop to get herself acquainted with some very naughty underworld boys indeed. Now you maybe thinking what in the hell has Mama J got herself into this time? Has she joined an online dating site for the most criminal elements of society? A catchy site title could be Arrested By Love. Although if such a website is ever formulated I want copyrights, as people you read it here first that possibly jail birds have hearts to fill with love too. Um ah okay so we could just be pushing the boundaries here a little too much here. No, please don’t worry Mama J has just started watching the hit television series Peaky Blinders. 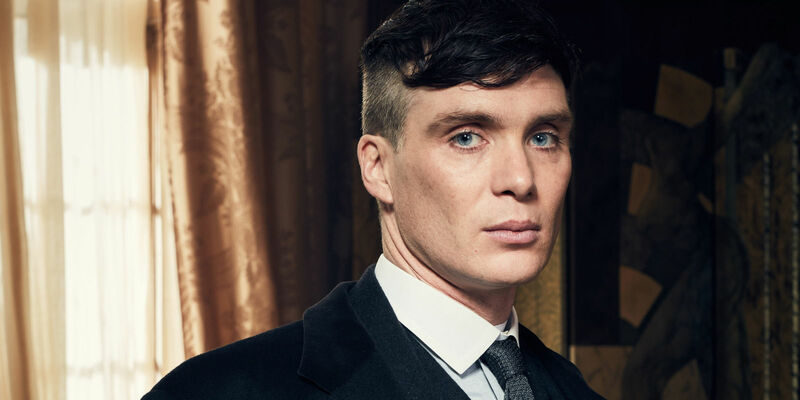 On first tuning in Mama J’s initial analysis to Granny was that, “Tommy Shelby is far too good looking to be a gangster. He looks like a bloody model!” Mama J said she was looking forward to Tom Hardy joining the cast in series two as he looks a bit rougher around the edges and Mama J reckoned he’d be more capable in a dust up situation. Granny who has watched all the episodes of Peaky Blinders reassured her that Cillian Murphy was more than up to the gangster task and as Mama J has progressed through series one she can now see this too. I’m sure the Casting Director is breathing a sigh of relief that Mama J is happy with the job he’s done in casting the wonderful and yes extremely good looking Cillian. Now Mama J’s gangster knowing credentials are quite high as she once met The Krays… Actor Martin Kemp when he was doing a personal appearance in a local nightclub. At the time Martin was playing another shady character in the form of Eastenders, Steve Owen. 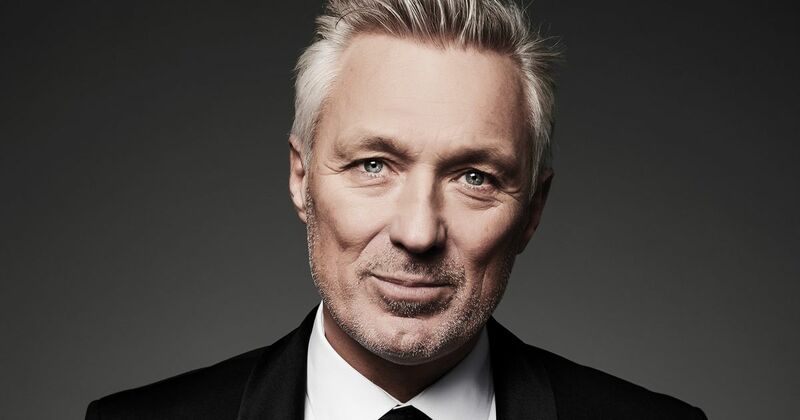 Mama J says Martin Kemp is charm personified. In fact she says the following lines every time he is on the telly, “I met Martin kemp and he was utterly lovely. Such a nice and charming man!” So yes that was every time the SCS advert came on the television with Martin posing dutifully on the sofas and earlier this year, every time he appeared on the BBC talent show Let It Shine alongside (now cue my X Factor voice over impression) GARY BARLOW! 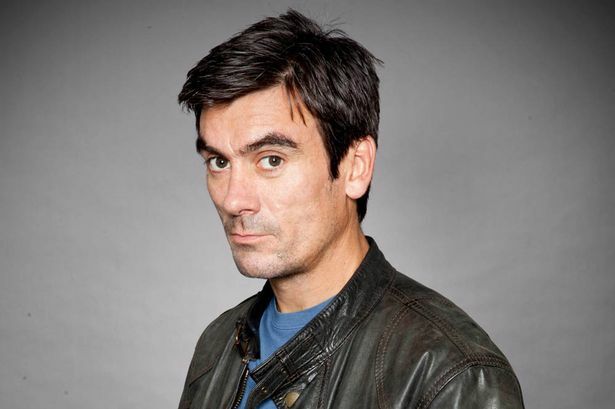 She has also met another screen gangster in the form of Emmerdale star Cain Dingle, Actor Jeff Hordley who according to Mama J, was also an extremely charming man too. This event took place in the same nightclub that she met the utterly lovely Martin which happily for the soap police has now shut down. Speaking of gangsters, I actually think I could be a doggie version as I run my manor with an iron paw and a bark so fearsome that other dogs run the other way when I go out for my twice daily strolls around my gaff. I have developed such a large reputation around my village that everyone politely but nervously kept asking Mama J how I was doing when she attended a neighbour’s Christmas party at the weekend. That’s it, be nice to my Mama J and no pooch or person will get hurt. I’m smiling as I’m typing this as I’m a big softy when I’m at home, honest. 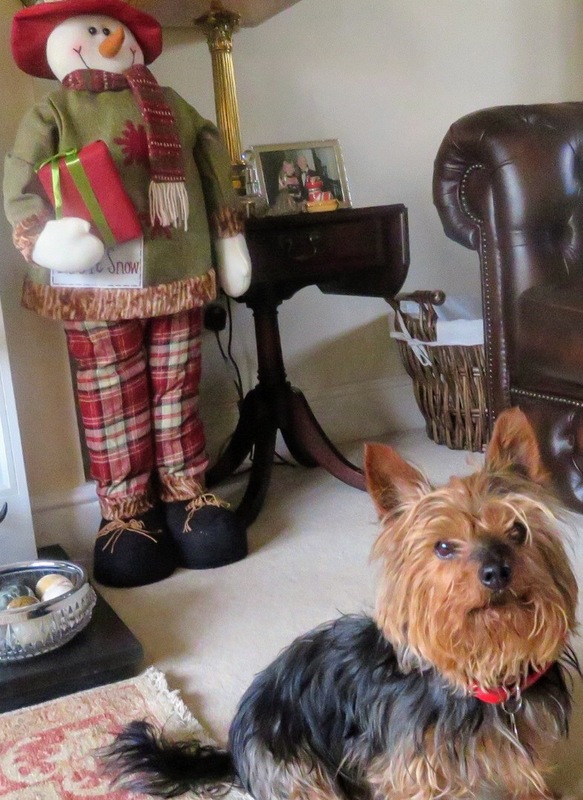 So all that is left for me to do is to say thank you so much for following my fun filled antics this year and wish you all a Merry Christmas and a Happy New Year. I’ll be back in January to tell you all about my festive activities.